OPOCZNO magic stone grey 29x59,3 g1 m2. OPOCZNO magic stone cream 29x59,3 g1 m2. OPOCZNO magic stone grey dots 59,3x59,3 g1 m2. OPOCZNO magic stone cream dots 59,3x59,3 g1 m2. OPOCZNO magic stone grey 59,3x59,3 g1 m2. OPOCZNO magic stone cream 59,3x59,3 g1 m2. OPOCZNO stone light grey 29x59,3 g1 m2. OPOCZNO stone dark grey 29x59,3 g1 m2. OPOCZNO stone beige 29x59,3 g1 m2. OPOCZNO stone brown 29x59,3 g1 m2. 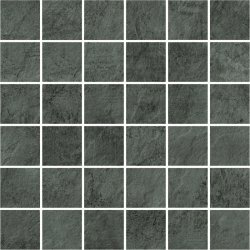 OPOCZNO stone dark grey 59,3x59,3 g1 m2. OPOCZNO stone beige 59,3x59,3 g1 m2. OPOCZNO stone brown 59,3x59,3 g1 m2. OPOCZNO stone light grey 59,3x59,3 g1 m2. OPOCZNO pietra beige 29,7x59,8 g1 m2. 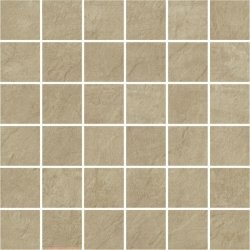 OPOCZNO pietra beige mosaic 29,7x29,7 szt. OPOCZNO pietra dark grey 29,7x59,8 g1 m2. OPOCZNO pietra dark grey mosaic 29,7x29,7 szt. OPOCZNO pietra grey 29,7x59,8 g1 m2. 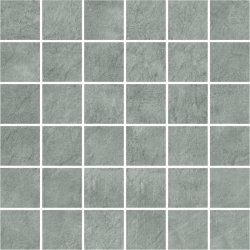 OPOCZNO pietra grey mosaic 29,7x29,7 szt. OPOCZNO pietra light grey 29,7x59,8 g1 m2. 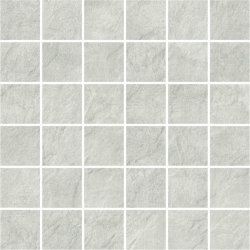 OPOCZNO pietra light grey mosaic 29,7x29,7 szt. OPOCZNO beton dark grey 29x59,3 g1 m2. OPOCZNO beton light grey 29x59,3 g1 m2. OPOCZNO beton white 29x59,3 g1 m2. OPOCZNO beton dark grey 59,3x59,3 g1 m2. OPOCZNO beton light grey 59,3x59,3 g1 m2. OPOCZNO beton white 59,3x59,3 g1 m2. OPOCZNO cloud grey satin 42x42 g1 m2. OPOCZNO magic look grey inserto geo 25x75 szt. OPOCZNO stripes white 42x42 g1 m2. OPOCZNO artistico blue inserto geo 25x75 szt. OPOCZNO parisen multicolour composition 75x100 szt. OPOCZNO grey glossy pillow structure 25x75 g1 m2. OPOCZNO geometrica beige inserto geo 25x75 szt. 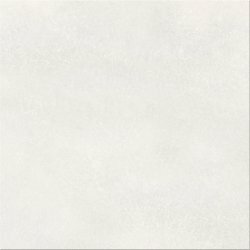 OPOCZNO cloud beige satin 42x42 g1 m2. OPOCZNO ravina beige inserto geo 25x75 szt. OPOCZNO cloud beige glossy squares structure 25x75 g1 m2. OPOCZNO cloud beige glossy 25x75 g1 m2. OPOCZNO stone island beige inserto geo 25x75 szt. OPOCZNO structure pattern grey wave structure 25x75 g1 m2. OPOCZNO structure pattern white wave structure 25x75 g1 m2. OPOCZNO structure pattern white flower structure 25x75 g1 m2. OPOCZNO grey glossy 25x75 g1 m2. OPOCZNO softwood beige 14,7x89 g1 m2. OPOCZNO softwood cream 14,7x89 g1 m2. OPOCZNO art mosaic grey 29,7x60 g1 m2.